I am looking for a low cost solution to measuring the water level in a borewell with a water height of as much as 100 metres above the submerged sensor. 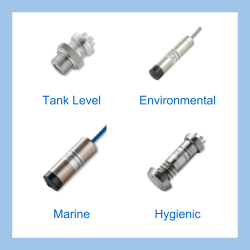 If the borewell diameter is more than 25mm with sufficient extra diameter to prevent a 25mm diameter probe snagging, then we would suggest the IMCL submersible level sensor which is a low cost device available in one piece quantities to suit a single borewell installation. Please complete form below to request a quote for Borewell water level sensor for 100m water height. 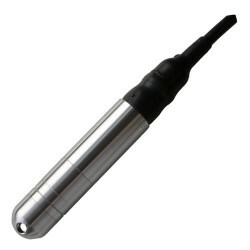 Send us your enquiry for Borewell water level sensor for 100m water height to get assistance with this product type.